Jamie Whincup says the WD-40 Phillip Island SuperSprint goes down as one of the toughest weekends he's had with Triple Eight. The Red Bull Holden Racing Team scarcely fired a shot across the event, struggling for grip with its Commodores. 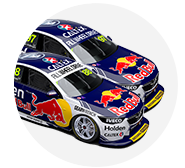 Whincup was harder hit than team-mate Shane van Gisbergen, with customer Todd Hazelwood even upstaging the factory Holdens at times. Triple Eight struggled in the pre-season test at Phillip Island with the switch back to linear springs, and Whincup's fortunes did not improve two months on. The seven-time champion only qualified 17th for Saturday's race, which he failed to finish after shedding a wheel. 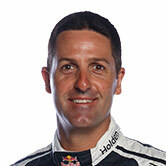 On Sunday, Whincup made it through to 10th in qualifying but faded in the race to finish 12th. 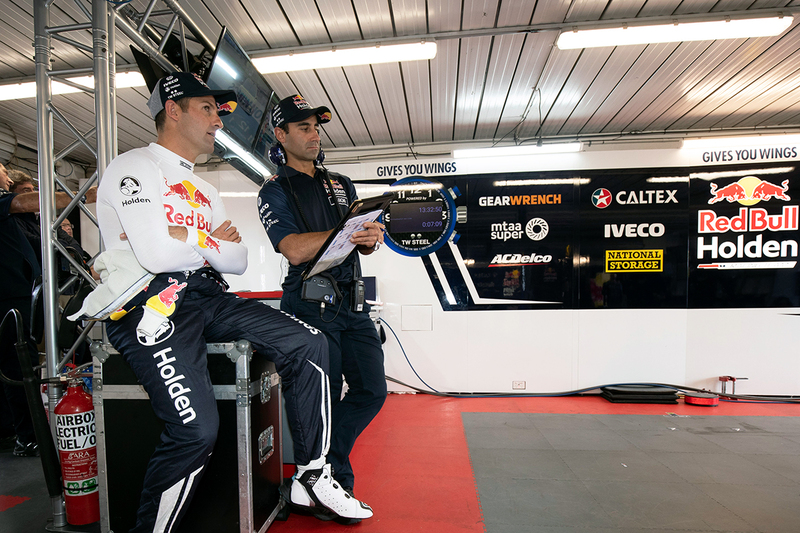 "We had a plan but unfortunately sometimes it doesn’t matter how good your plans are if you’re off track you must change your plan to get back on track," Whincup, who joined Roland Dane's squad in 2006, said. "It’s been one of the toughest weekends that we’ve done. "If you don’t have pace, then you aren’t having any fun out there especially when you’ve had that pace. "If you’re used to running mid-pack, then it’s not so bad but when you’re used to running at the front and you don’t, unfortunately that fun factor is taken out of it for you. Across a difficult Symmons Plains and Phillip Island double header, he has fallen from second in the championship and 31 points behind Scott McLaughlin to ninth and 378 adrift. Whincup hopes answers will be forthcoming when the team returns to its Banyo base later this week. "There will be plenty of questions asked next week without a doubt and we’re not going to hide behind them," he added. "We need to have an honest debrief when we get back to the workshop on Tuesday afternoon and nut out exactly why we are in this position. As the boss would say assume nothing." 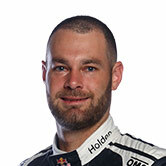 Van Gisbergen fared better, starting ninth and finishing sixth on Saturday and then taking seventh from seventh on Sunday. He will head to next month's PIRTEK Perth SuperNight fourth in the standings, 256 points behind McLaughlin. 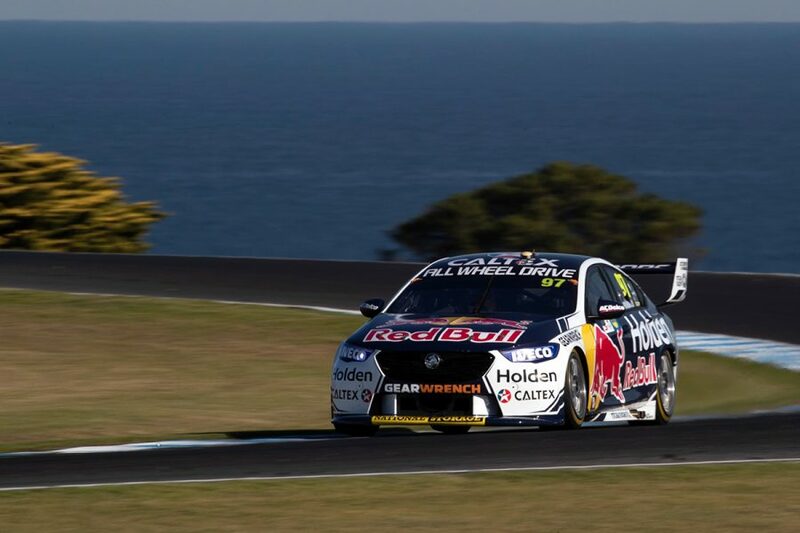 "That was a tough race and a tough weekend without a doubt," van Gisbergen said. "It is made even tougher when you set your own standards and expectations especially after the great run last weekend we had in Tasmania. "The whole team have worked hard trying a lot of things on the cars and there were certain times at which it got better but obviously not to where we would like to be. "At the end of the day we are a team, we will keep working hard and have some fun along way, even if it doesn’t include winning. "We will keep at it and just look forward to the next race in Perth."